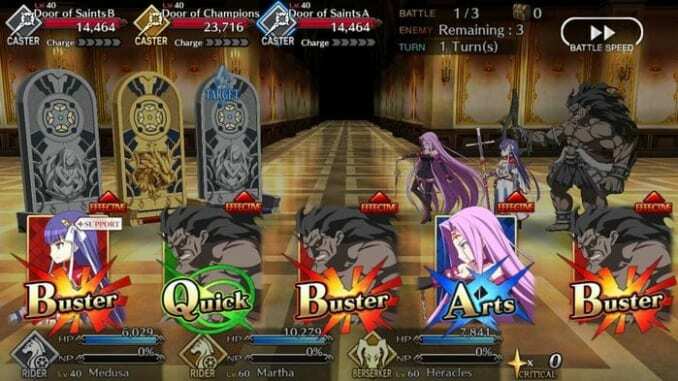 This article contains information about Command Cards, their effects, and how to use them in Fate Grand Order [FGO]. The article may include also certain tactics for certain builds along with several craft essences. Upon entering the battle, the player will have three servants each having 5 cards. These 5 cards are called Command Cards. The Command Cards are what allow a servant to attack an enemy in combat. These cards shuffle themselves in a deck, allowing the player to create a variety of combinations. There are three kinds of cards: Buster, Arts, and Quick. Also, there are several kinds of chains: Buster Chain, Arts Chain, Quick Chain, Brave Chain, Buster-Brave, Arts-Brave, and Quick-Brave. The Buster Card is a red card that increases attack. When 3 Buster Cards are played together, they form a Buster Chain. 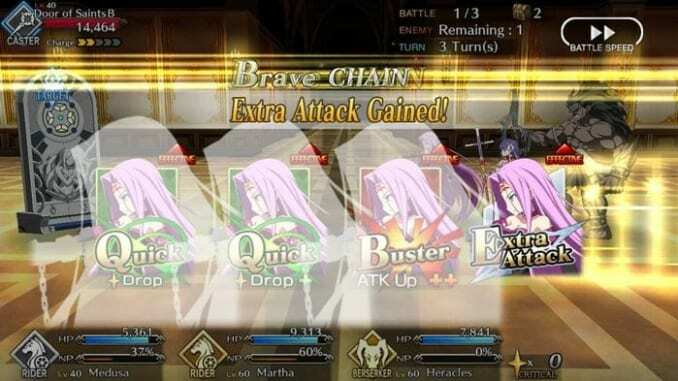 The Buster Chain increases the attack of all servants with Buster cards on that turn. There is another chain called the Buster Brave Chain which is a combination of 3 Buster Cards all belonging to the same servant. This chain also allows them to perform an extra attack. Servants capable of this chain are usually servants of the Berserker class. 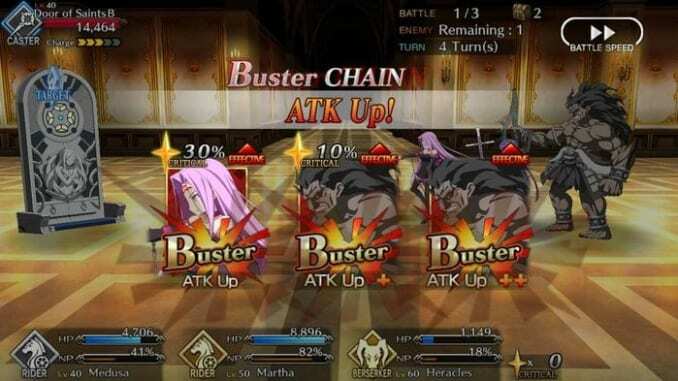 Servants such as Heracles are capable of performing a Buster Brave Chain. Combined with a craft essence that boosts Buster cards like Verdant Sound of Destruction, Heracles can deal as much as 50,000 damage without attack boosts. 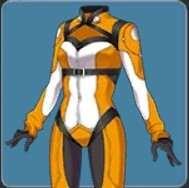 To form a Buster-based team, click here. The Arts Card is a blue card that gives the highest amount of Noble Phantasm (NP) Gauge charge. When combined together, these cards form an Arts Chain. The Arts Chain will then increase the Noble Phantasm (NP) Gauge up to 20%. However, there are also some servants that have a lot of Arts Cards allowing them to perform an Arts Brave Chain. 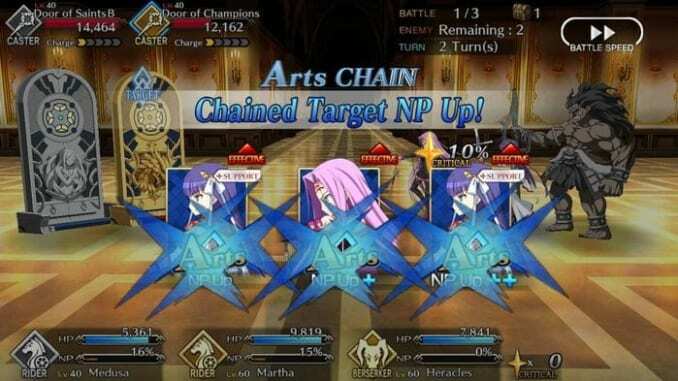 The Noble Phantasm (NP) Gauge charge focuses purely on that servant, giving the servant a 20% increase plus additional charge for every Arts attack performed. Servants capable of this chain are usually servants similar to Zhuge Liang. This allows him to spam his Noble Phantasm, Unreturning Formation which can debuff and stun enemies. To form an Arts-based team, click here. The Quick Cards are green-coloured cards that focus on critical hit damage. When using these cards, enemies will drop stars known as Critical Stars. 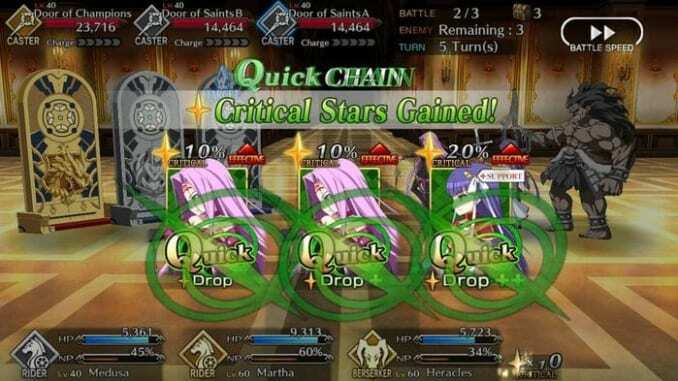 These critical stars will then increase the probability of a servant inflicting critical hits the more stars there are. When 3 Quick cards are linked, they form a Quick Chain in which the whole party gains 10 Critical Stars. There is also the Quick Brave Chain which allows the same servant to have a higher chance of inflicting Critical Hits and have an additional attack. 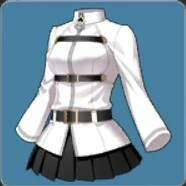 Servants capable of this chain are usually Rider class servants and selected servants due to their Riding passive skill. 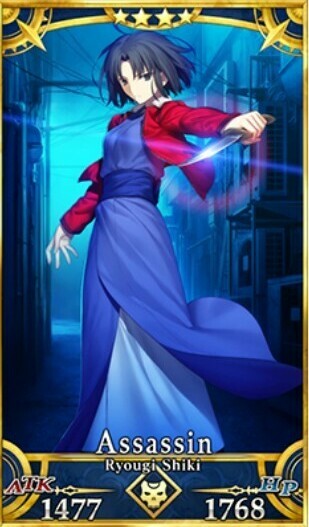 Other servant classes such as the Assassin class have certain skills that allow them to gather Critical Stars. Some servants that fall under this category are Hassan of the Cursed Arm, Cu Chulainn, Jing Ke, and Medusa. Craft essences such as Be Elegant, Imaginary Around, Seal Designation Enforcer, and Rin’s Pendant may aid Quick Cards. To form a proper Quick-Card based team, click here. Using Command Cards takes a bit of thinking and may especially dependent on the build. Some players prefer focusing on Critical Hits thus choosing servants who usually draw a lot of Quick Cards. For those who prefer using base damage to bring down their enemies, players would form a team composed of servants that draw many Buster cards. Mana Burst – Increases Buster Card Effectiveness. 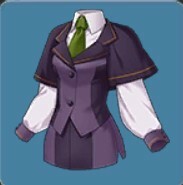 Servants who use this skill apply it only on themselves. 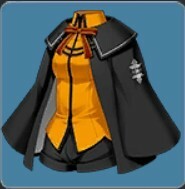 One example of a servant that uses this is Altria Pendragon. Spiriton – Increases the effectiveness of Arts Cards. 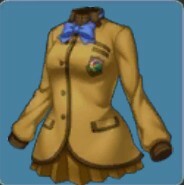 This particular skill belongs to the Mystic Code – Memories of the Lunar Sea. Reaction Enhancement – This is a mystic code skill from the Royal Brand Mystic Code. It boosts the effectiveness of Quick Cards. If the player activates any skill similar to those above, the card of priority should be the card being boosted. Thus, before using a skill, check which cards one has. 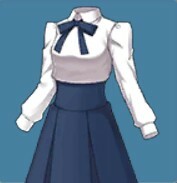 Another to consider is the servant in question. If the servant has a passive skill that prioritizes a certain card, prioritize that card for that servant.